We are proud to be adding to the podcast that we produce each week. 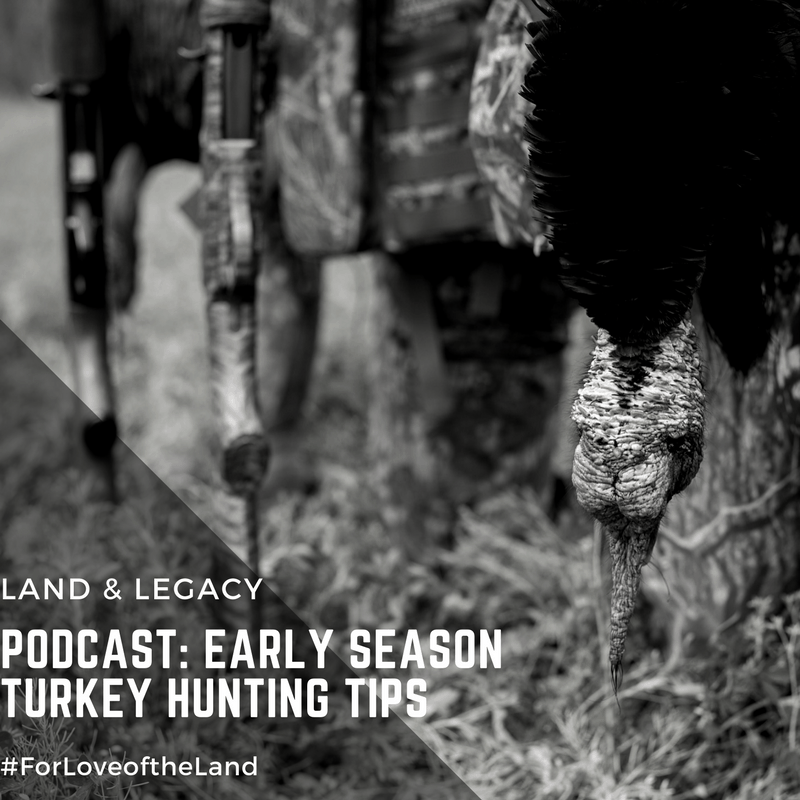 This additional podcast will be fast-paced and devoted to sharing hunting strategies that are fresh and current for quick turn around use in the field. Be sure to let us know if these tips and techniques produce results for you afield this spring.